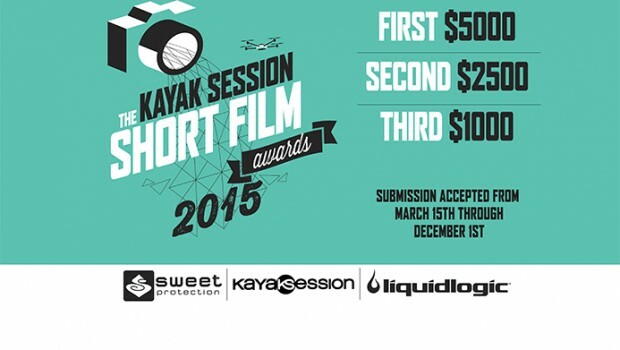 Welcome to the 2015 Kayak Session Short Film of the Year Awards. 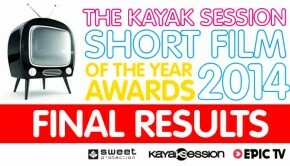 For the 5th time Kayak Session Magazine is organizing the Short Film of the Year Awards presented by Sweet Protection and Powered by LiquidLogic. 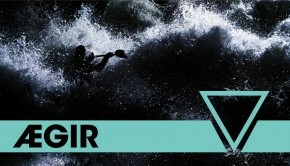 Kayaks, with E-paddleshop.com, Broadcasted by EpicTV. 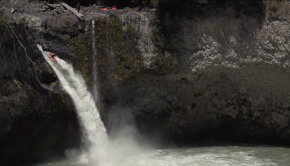 The criteria for selection are cinematography, editing, image quality, storytelling, creativity, and, of course, kayak performance. All films must be under 5 minutes long. Last but not least, there are huge prizes this year folks! 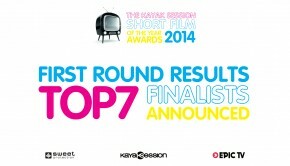 1st place wins a $5,000 USD , 2nd place $2,500 USD, 3rd place $1,000 USD – This is a total of 8500 USD in prizes!